Expert Locksmith Services in Los Angeles, CA offers mortise locks installation! Commonly for door fitting, this style of locks involves silver flag or long brass type keys having teeth in a symmetrical pattern on its end. These could be 2-5 lever systems offering secure solutions for property. Sash lock has handles that operates the lock latch. This will keep your door shut after pulling or pushing closer. Deadlocks are also available for installation. These do not have any handles and involve key operations instead. We can also install nightlatches where you slam or pull the door shut. For opening, you need to use the key from the outside. On inside, the lock latch part remains retracted by a small handle or lever operation. We’ve got a lot of other options for you to explore. You might have different reasons for installing locks such as a transition into a new apartment rental property, replacing broken locks anymore. 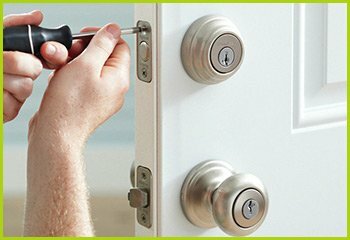 Whatever it is, call our expert services for new locks installation in Los Angeles, CA area, today.